After living 7 years in Friesland, I still get surprised by the diversity of this Dutch province. 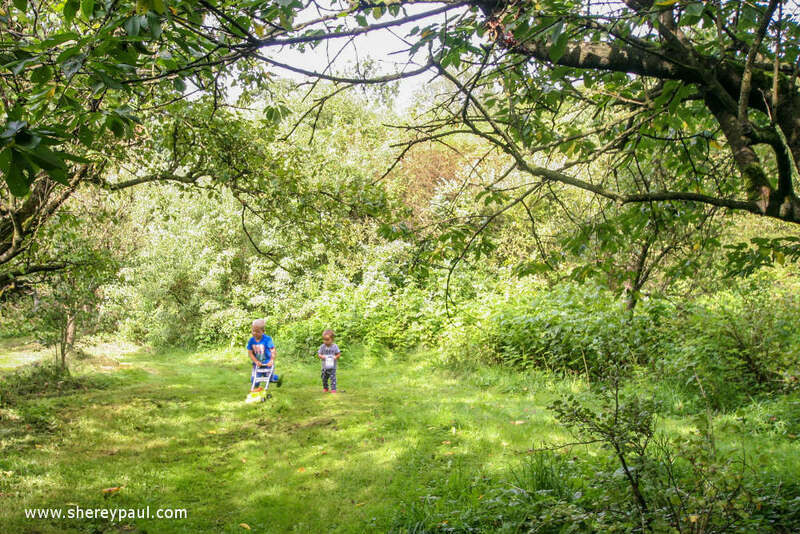 At the end of August, we spent two weekends in the area called “De Friese Wouden” (The Frisian Forests). 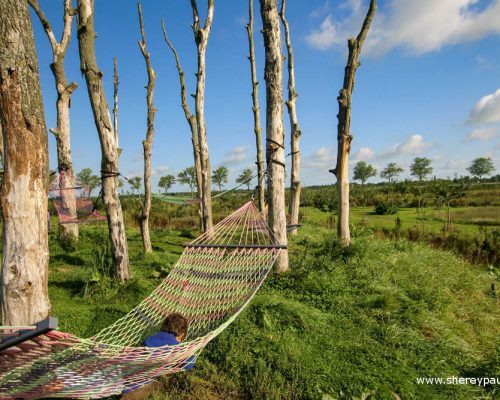 While the landscape of the East and North of Friesland is dominated by meadows, the Wadden Sea coast and sea clay ground, De Friese Wouden’s landscape is filled with forest, heath and sand grounds. This region has also a lot of museums and it’s the perfect place for walking and cycling excursions. And last but not least, your wallet won’t suffer as many activities are for free or very affordable. 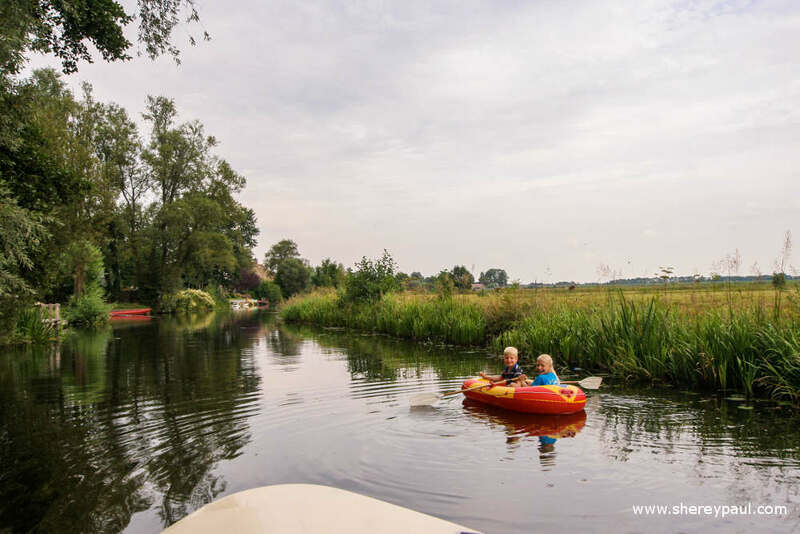 In this post about Friesland with kids: De Friese Wouden and a compilation of the best family activities and attractions. Vijversburg is a very special park. It combines nature and culture. 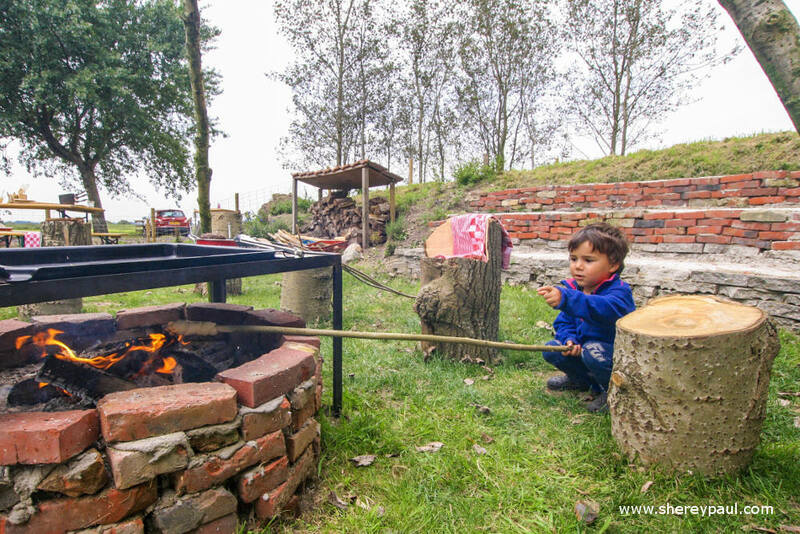 The kids will love it: it has a lot of “hidden places” to be discovered and many fun activities. Would your children, for example, dare to enter a tunnel where you cannot see the exit? And would you? We did and I realized how often we get too many instructions like “go that way” or “look in that direction” in many attraction. At the Vijversburg, you are encouraged to use your imagination and sense of adventure. The children are welcomed to play, climb, walk and relax at the park. This is not only a park for children, but for any age. The oldest part of the park is from the 19th century and it has been recently extended with four more parts: Ooievaarsnest, Dwaalster, Frijlân and Overtuin. These four parts have been designed by different landscape architects and artists. Each part is unique and really surprising. As an example, the Ooievaarnest was designed by a German landscape architect based on his grandma garden. His theme was “get lost on the way home, finding ways in the nothingness”. 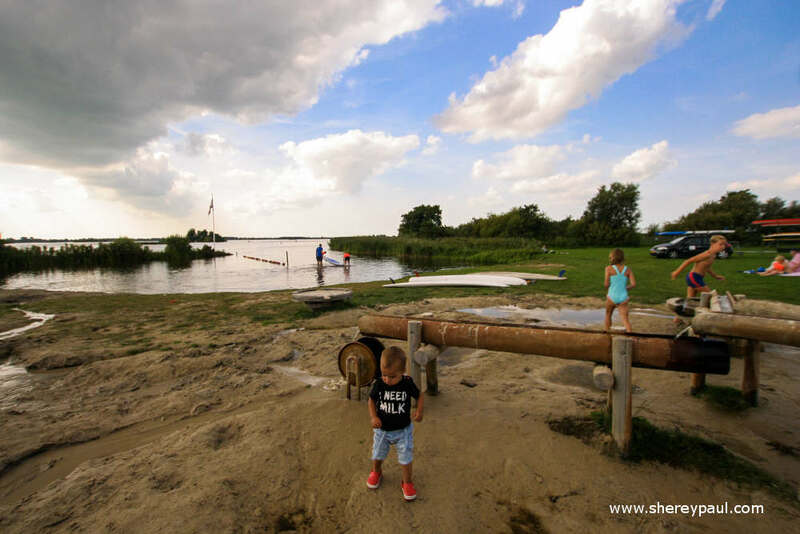 While in Frijlân there´s a water labyrinth, where the little ones can have some adventures. This part made me remember the adventures of Huckleberry Finn. But I’m not going to tell you more details as otherwise, I would ruin the surprises. You need to come and discover the park by yourself. 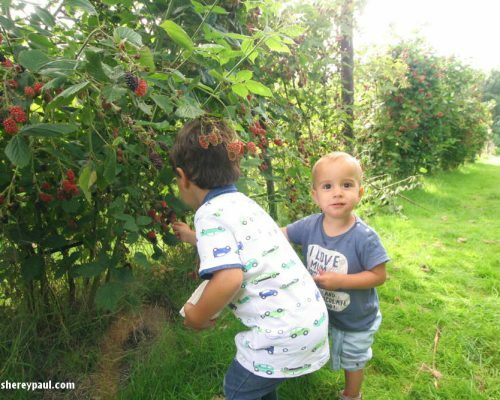 De Hagen is an ecological orchard where you can pick your own fruit and berries. 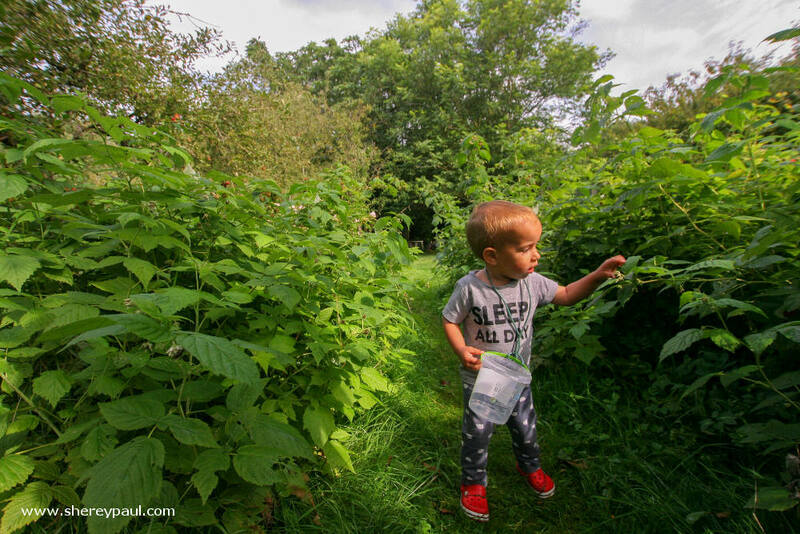 For the kids, it’s really fun to pick their berries and, at the same time, they learn that some food comes from a tree and another food comes from a bush. If you come to De Hagen, you can bring your own bucket or use one from them. 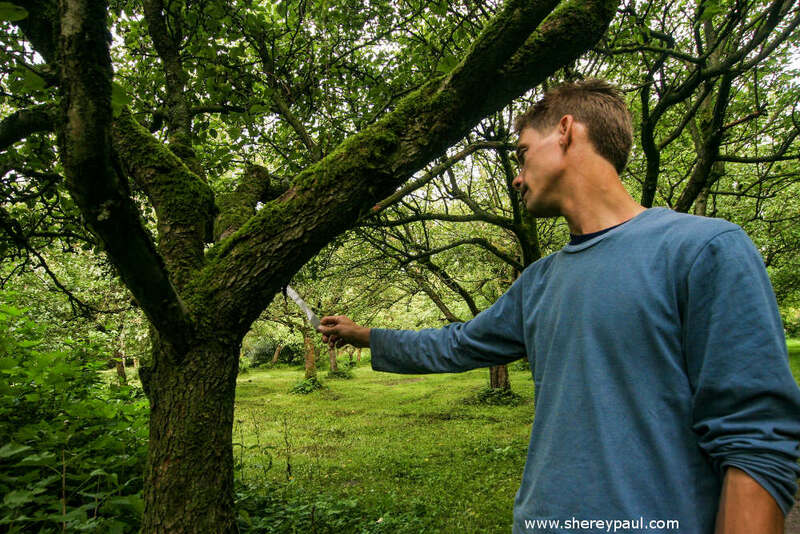 The first time, you will get a tour and an explanation of the different fruits and berries in the orchard. Afterwards, you can fill your bucket with the fruit of your choice. When you are finished, the bucket will be weighed and you can pay according to the price of each fruit. It’s always advisable to bring rain boots or waterproof shoes. If you forget them, don’t worry! In De Hagen, they also borrow child rain boots for free. What makes the Hagen different is its diversity. Normally this kind of self-picking fruit orchards has just two or three types of fruit, but De Hagen has a huge variety. You can pick from apples to blackberries, walnuts, hazelnuts, sloths, elder, butterflies, and more. The advantage of this diversity is that the picking season is very long. At the beginning of the summer, you can enjoy strawberries. While at the end, you can pick blackberries followed by apples, pears and walnuts. They also have old races of trees and if you’re interested, Jenny (the owner) will tell you all about them. 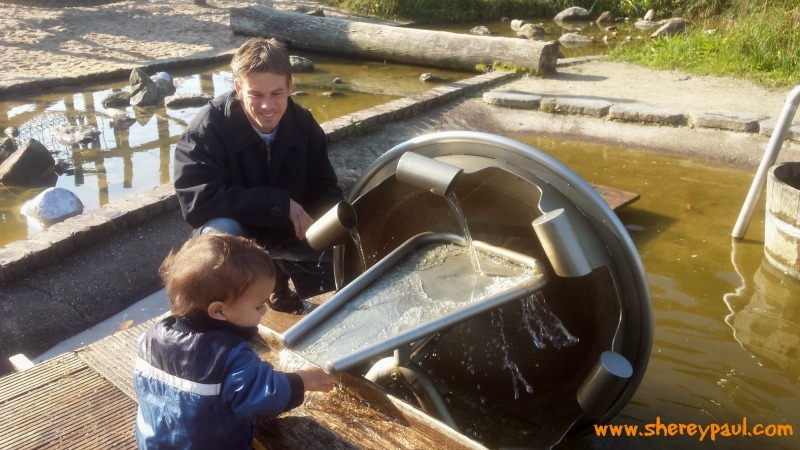 It’s not a secret that we love the playground at De Kruidhof (I already wrote a post about it: Playing with water at De Kruidvat). I wish we would have a similar one close to our house. 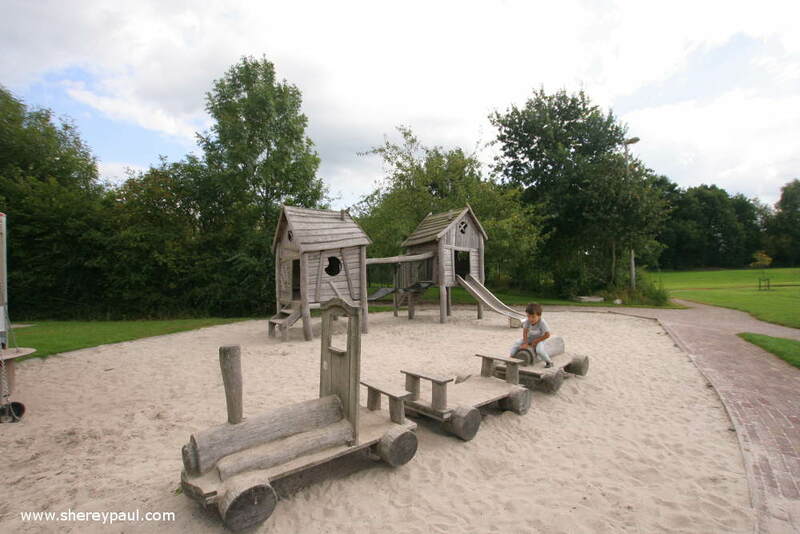 The playground is great for all ages and it has sand and water activities. If the kids don’t have their rain boots with them, you can also borrow a pair. Besides the playground, you can walk around the gardens, buy plants and enjoy the food of the garden café. They prepare all dishes self and they use as much as possible bio and regional products. On some Sundays, there’s a brunch. The only downside of De Kruidhof is that they are close in the winter months. Have you ever tried an elctric boat? Once you do, you won’t want to sail in a motor one. An electric boat is quiet and it doesn’t smell like diesel. And of course, it’s much better for the environment. In De Westereen, you can rent an electric boat from Jachthaven ‘t Eibertsnêst. With it, you will be able to sail Bûtenfjild’s electric-only route. The best way to enjoy this beautiful environment! 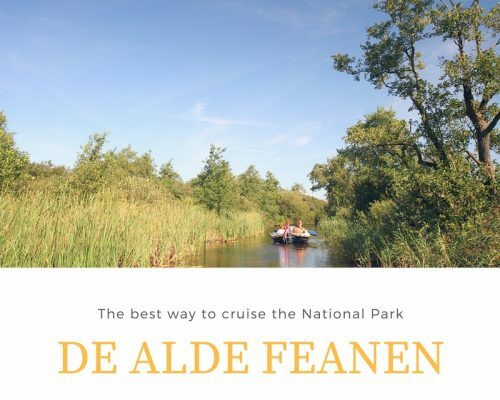 You can also do a day tour to Dokkum or Leeuwarden, but the different nature areas around De Westereen are stunning and have many highlights. We sailed from Feanwâlden to De Westereen, crossing “De Lodenhel”, “De Valom” and “De Houtwiel”. De Valom is a settlement of peat workers from the 16th century, but nowadays the houses are far from being for “poor” people. For the kids, one of the highlights of this route is the changing from one of the channels into the main one. As the water levels are different, the boat has to enter in a lock and the doors are still operated manually. Really interesting to see! You can also download an app and hear some stories. Sanjesfertier is a small attraction and animal park. For the bad weather days, there’s an inside playground, but the best part is outside. There are boats, a train and helicopters, as well as other climb and play devices. 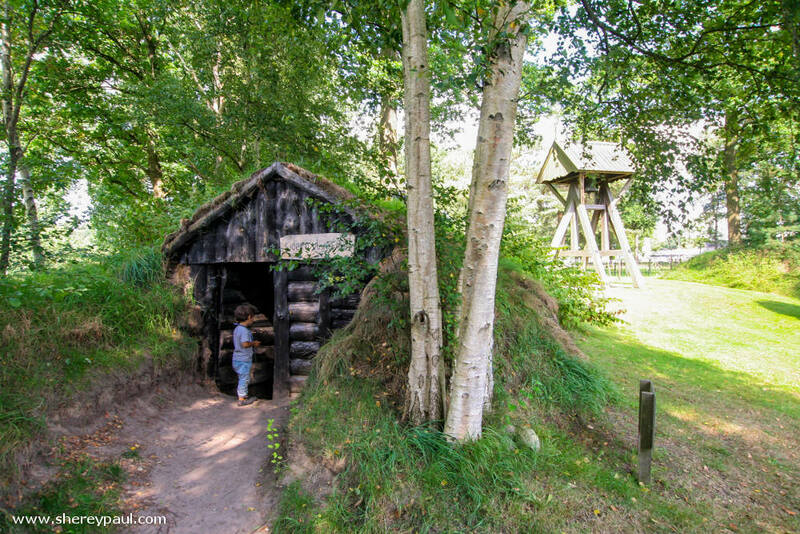 ‘The Spitkeet’ is an open-air museum where you can learn about the living conditions on the Groningse and Frisian heath. This museum contains original and replica houses from the 19th and 20th century. You can learn about the poverty in this zone and how people lived. The most simple “houses” were the ‘Spitkeet’, a shelter built up from sods, some wood and rush. Big families were sharing this tiny shelters. Without water or WC, the hygienic conditions were really bad and the infant mortality was high. Thankfully, there were also subsidized housing and the living conditions improved. When we were here, the first thing that caught Liam’s attention was the playground. There’re two, one for the little ones (the one in the picture) and another one for the older kids. And the good thing is that you can sit down on the terrace and have a cup of coffee or thee while the kids are playing. The Duurswouder Heath is an area close to Bakkeveen. The best way to explore it is by bike, but you can also walk or even ride a horse here. There are many possible routes, you just need to check the map and pick the points you want to see. On the way, you’ll find the marks pointing to the different numbers in the route. 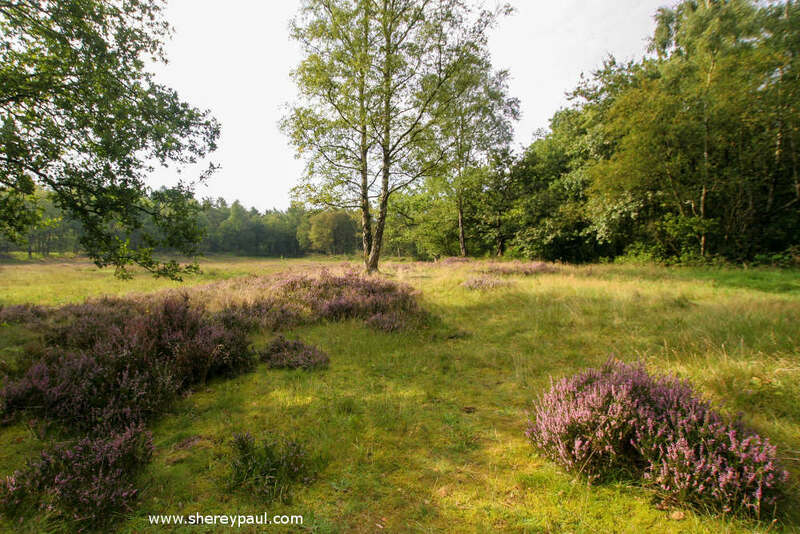 The Duurswouder Heath can be visited at any time of the year, but the late summer will be the best time. You will be able to admire the beauty of the blooming heath. I have to admit that even we live one hour from here, I didn´t know there was heath in De Friese Wouden. 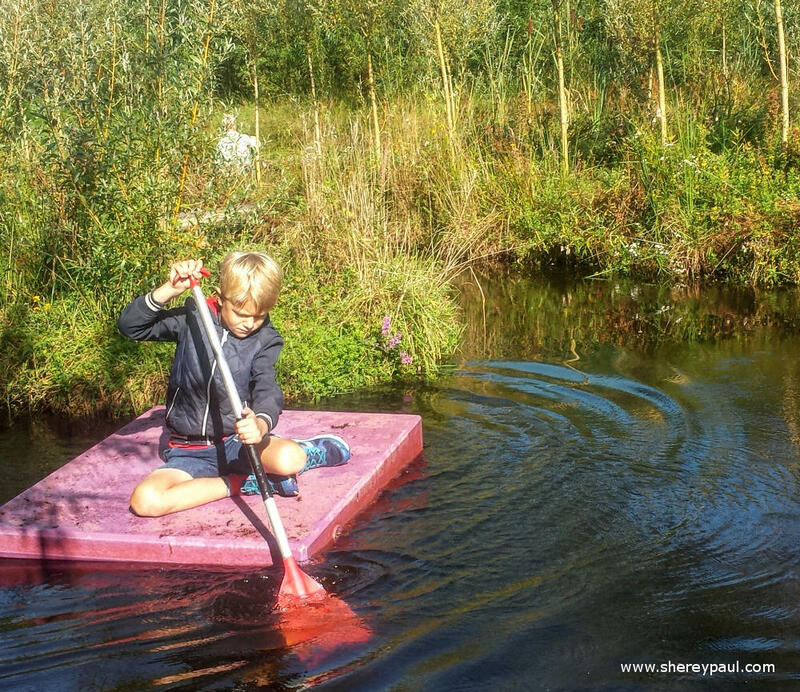 You can combine a visit to Duurswouder Heath with pluktuin De Hagen as it´s not far away. Are you looking for a place to chill in the afternoon or on the contrary looking for some water activities like sup, swimming or boot camp? Then Paviljoen de Leyen is the place to be. This restaurant is located on the shore of De Leien lake. They have a great playground for the kids and a “beach”. Both as well as parking are for free. De Leyen also offers a wide range of activities like sup. 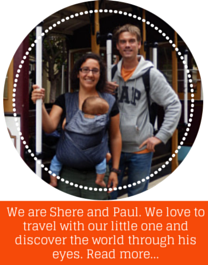 Have a look at their website to discover all the possibilities. They are even an official wedding location, just saying 😉 Appart from the activities, the food at the Leyen is really tasty. They use as much as possible local and bioproducts. And last but not least, the views of the sunset at De Leyen are fantastic, so really worth to have dinner here. Boerderij de Omleiding is the kind of place of which I fall in love instantly! 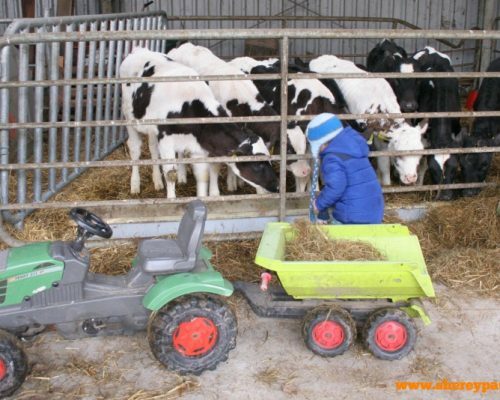 It’s an old farm that is been renovated (not yet completely finished) and offers activities for groups and families. We had an outdoor cooking lunch and we really enjoyed it! There was a food truck with soup, drinks and all necessary products to cook your own food on the fire. You could choose from baking bread on a stick to grilling a hamburger or an egg. Also here all the products were local and bio. The eggs were even from their own chicken, so they couldn’t be fresher. This is really the perfect place for a family reunion as they have a cool playground. 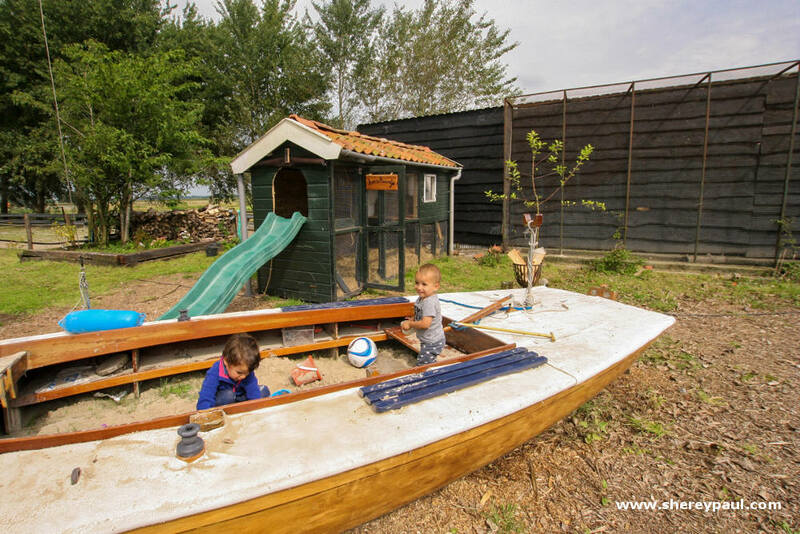 A hen house is now a straw playhouse, and the sailboat is a sandpit. There’re also pigs, chicken and other animals to be feed. For now, you really need to come here as a group, but keep an eye on their facebook for activities and news. They are working now on a little camping. In Doolhofpark in Bakkeveen, you can put in practice your orientation skills. They have three different labyrinths where the children and the “older kids” can try to find the exit. The entrance is free, but you are not allowed to bring any food or drinks. You can buy them at their paviljion. These are our TOP 10 in De Friese Wouden. We really enjoyed the time here and are already looking forward to coming back. 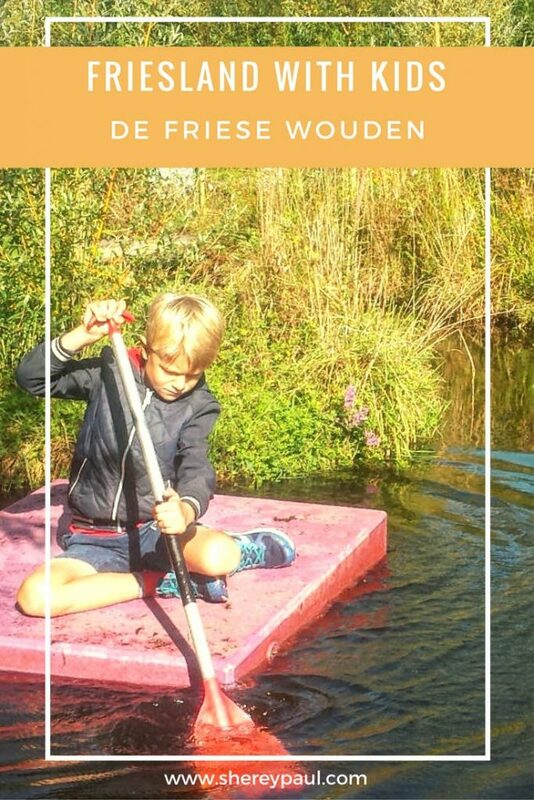 Have you already been to De Friese Wouden? Which is your favourite activity or attraction in this area? We were invited to discover De Friese Wouden as part of a press trip. All opinions are my own. Your kids have the best life. What a great area in which to explore, discover, and learn. This park looks lovely even if you don’t have kids. I love going to pick your own fruit places and it would be fun to explore. Pinning for future reference, thanks for sharing on #TheWeeklyPostcard. 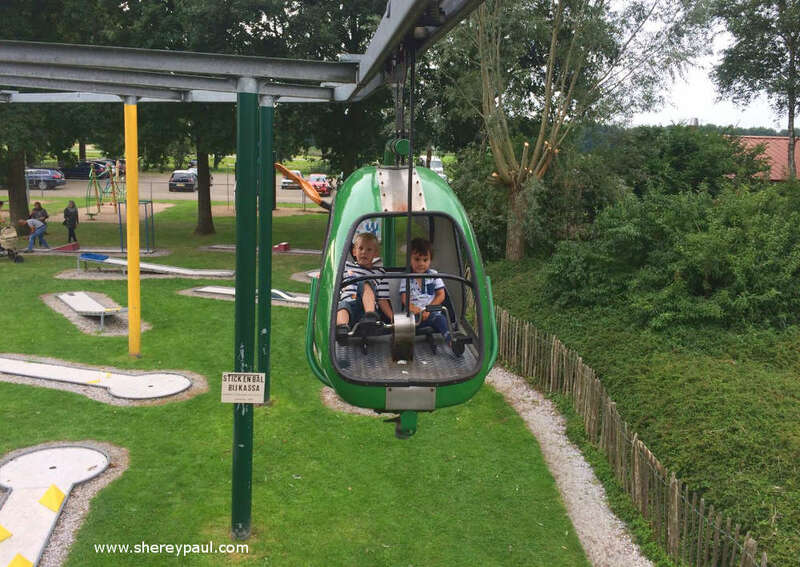 The Park Vijversburg is really for all ages, they also have expositions and other cultural activities. 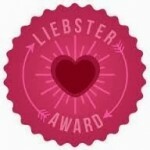 Thank you, Esther!! I think The Netherlands has a lot of great places. 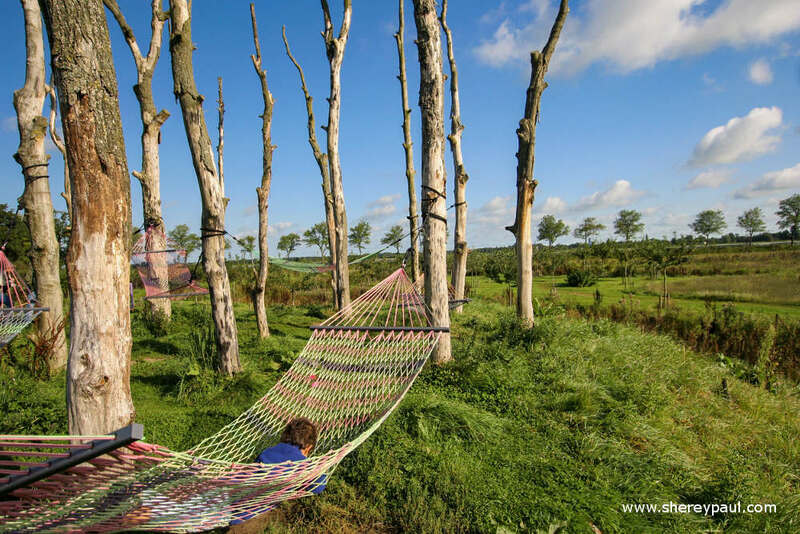 We live in Friesland, so for us it’s easy to go and discover the area in the weekends. We have been to Limgurg and of course, we would love to go there every weekend, but it’s just too far away. I’ve never heard of this part of the Netherlands before but it sounds like an ideal place to spend a couple of days getting lost in nature. I’m always up for berry-picking as it’s something I never got to do as a child, and I love how the attractions are so affordable.